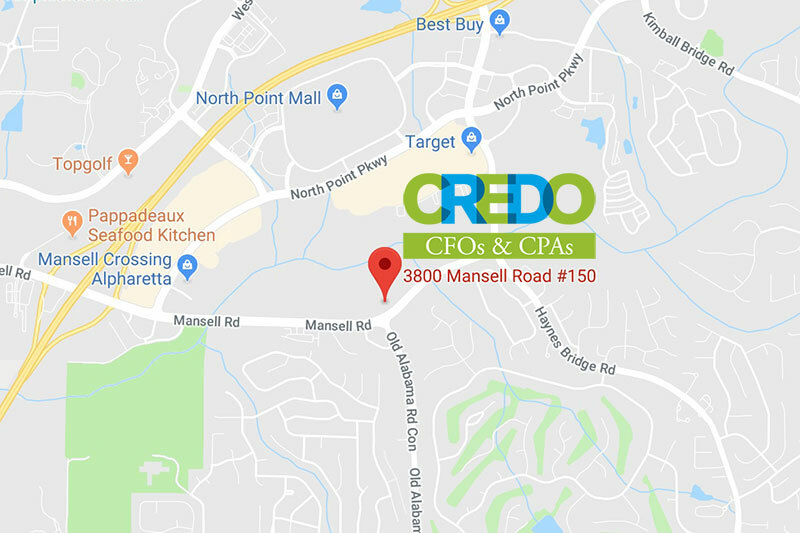 I have had the great pleasure of working with CREDO and many of their clients. It is my business to work with many accounting and financial firms in Georgia, but I have never seen a company that cares so much about their clients. CREDO takes a very proactive approach to optimize taxation and improve overall financial health for their clients. I have known Dan for years. He is the first accountant that i have had in my life that aligns himself with my business and is actively looking and bringing me ideas to improve my success. I tell anyone that will listen about what an asset Dan has been to my business, and he has paid them in kind too. Quick shout out to Dan Lucas and his team over at Credo Finance. They were highly recommended by Scott Gerber and after interviewing 6 differing firms I selected his group. His creative insights and in depth knowledge amplified by his team have saved me 7 figures in taxes this year (6 figures over other CPA’s plans and strategies). Not to mention they were able to move at 3x the speed of the firm that was previously servicing me. I couldn’t be a happier with them and highly recommend him and his group. Happy holidays everyone and may we all have an excellent start to 2018! Credo Financial Services provides invaluable financial advice that has allowed me to retain more cash in my business and lower my taxes. Dan Lucas is not only a smart financial advisor, but more importantly a man of integrity and I trust his advice. We all need people like Dan on our team these days to help us maximize the return in our business or our secure personal financial situation. I recommend Credo Financial Services without hesitation. Credo has made a tremendous impact in my business. I am able to focus on my clients, knowing that Credo has my books in perfect order. I really don’t know what I would do without them. They are truly a full service accounting team! My husband and I have worked with a number of tax and finance professionals throughout the years. Without a doubt, Dan and his team at Credo are the absolute best! We wholeheartedly trust that Dan always has our best personal and financial interests in mind when making recommendations and giving us advice. We have and will continue to recommend Dan and Credo to family, friends, and anyone who is looking for sound financial advice and services. I have enjoyed working with Dan and his team over the last few years. I like the combination of personal relationship, solid integrity and high-level knowledge that Credo brings to the table. Find Out How CREDO Can Exceed Your Expectations.